Once you have booked the Scuba Diver Course with DV Diving we will contact you to find the best method of getting your knowledge development materials (PADI's Ultimate Crewpack) to you, whether you pick up the pack in store, require it be posted to you or if you decide to go with PADI eLearning instead. The two Open Water dives are completed over one day based on your availibility and are of course weather dependent. 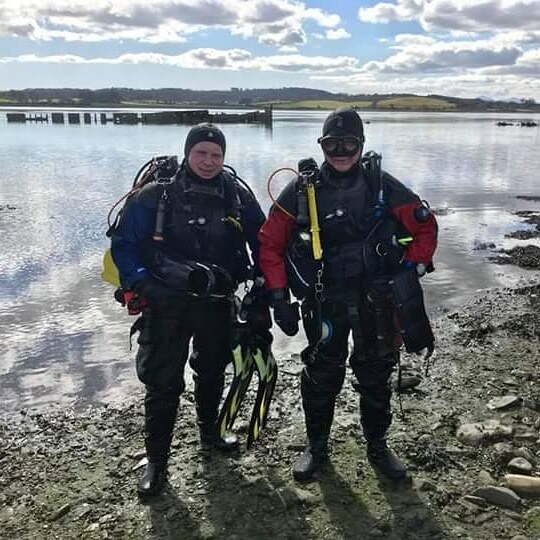 For the Open Water dives we meet at the DV Diving centre in Carrowdore, gather any equipment needed and head in various directions to a suitable site. 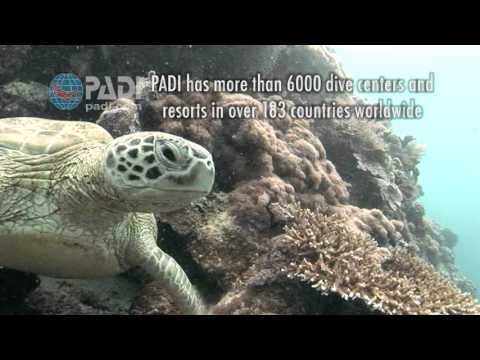 See our dive sites for more information. Includes: PADI Scuba Diver Course (including Ulitmate Crewpack), gear hire. Includes: PADI Scuba Diver Course (including Ulitmate Crewpack), Gear Hire, Mask and Snorkel chosen from selected ranges available at our store*. E Learning (online theory) available via PADI E Learning at additional cost of £122.72. If you choose to use PADI E Learning, DV Diving will give you £23 credit towards your Scuba Diver Course. 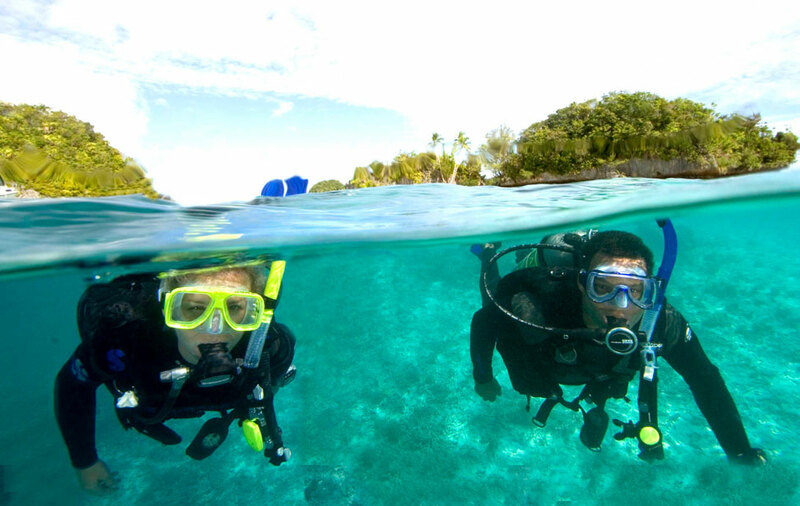 You'll use all the basic scuba gear and some of it may be included with your course. You may want to invest in your own mask, snorkel and fins since these personal items are a lot more fun to use when they fit properly. A buoyancy compensating jacket that holds your scuba tank, a scuba regulator that delivers air, a weight system and instrumentation to monitor depth and air supply will also be used. The equipment you wear will be chosen by a DV DIVING Representative to ensure your comfort throughout the course. After completing your PADI Scuba DIver, you may be interested in upgrading your qualification to Open Water Diver. Contact us for more information on how to upgrade.